Enjoy all the comforts of home, surrounded by exciting local attractions. From complimentary breakfast to free health club passes, our amenities and services deliver the convenience you deserve. Welcome to the Best Western Plus Pioneer Square Seattle Hotel, located in Downtown Seattle's Pioneer Square district. Our Best Western Plus Seattle hotel is an elegant, thoroughly restored Romanesque-Victorian boutique hotel, offering comfortable accommodations close to everything in Seattle. Our Best Western Plus Seattle Hotel is conveniently located for a Seattle Mariners baseball game at Safeco Field or a Seahawks or Sounders FC game at CenturyLink Field. We are also your perfect location for attending an event at CenturyLink Field Event Center or WaMu Theater. Just a few blocks away are the Washington State Ferry Terminal, Amtrak's King Street Station, all of Seattle's federal government buildings, and Coast Guard Base. Major attractions such as the waterfront and Pike Place Market are within walking distance or just a bus, trolley or monorail ride away. The area is full of unique shopping, antiques, galleries, museums and a mecca of restaurants and nightlife that are yours to enjoy. Stay with us and you’ll enjoy a range of amenities to keep you comfortable and entertained. We are a proudly eco friendly hotel with a reputation for quality and value. Book your room today. 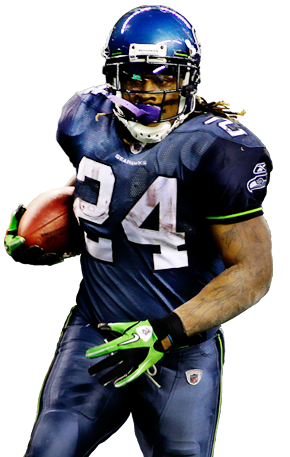 Make the most of your trip to Seattle by taking in a Seahawks game at CenturyLink field, just a 10-minute walk from our front door. 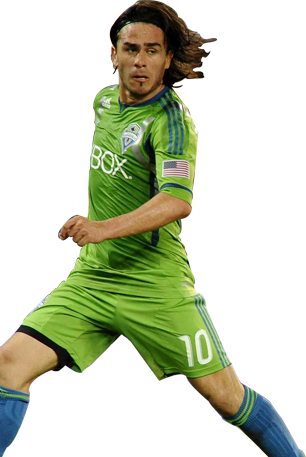 The Seattle Sounders FC are one of Major League Soccer’s most exciting clubs. 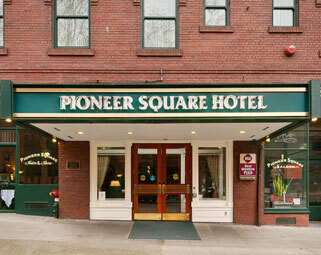 Don’t miss out on the fun—stay at BEST WESTERN Pioneer Square Hotel, less than half a mile from CenturyLink field.